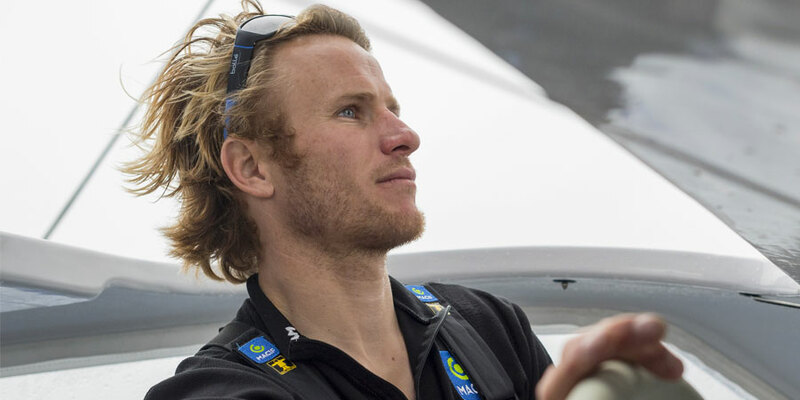 François Gabart and his co-skipper will endeavour to win the first Brest Atlantiques race on the MACIF trimaran, which sets sail on 3 November 2019. It is a non-stop course running south from Brest in a loop and crossing the equator in the direction of Rio de Janeiro, then heading to the Cape of Good Hope, before returning to Brest. 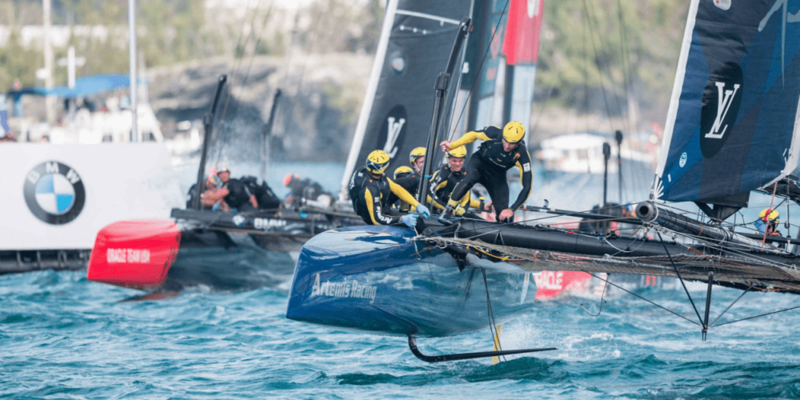 This represents an intensive month of double-handed racing, according to François. 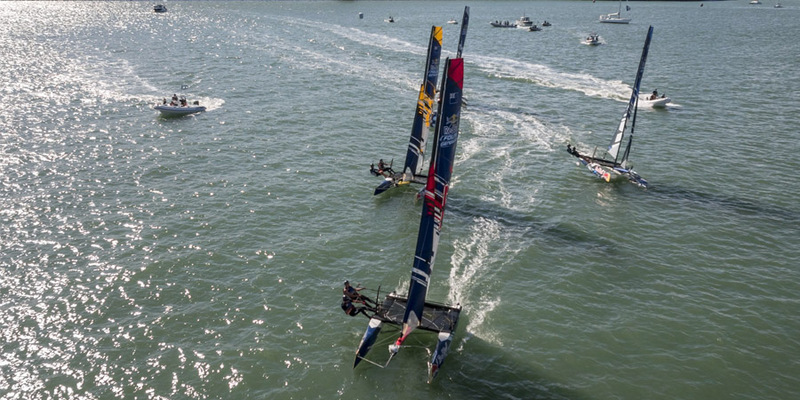 It is very interesting from a competitive point of view and demonstrates the vitality of the Ultim 32/23 class, that was considerably affected by material damage during the route du Rhum 2018. Many scenarios were considered by the sponsors and the racing teams. And this Atlantic triangle has much to offer. 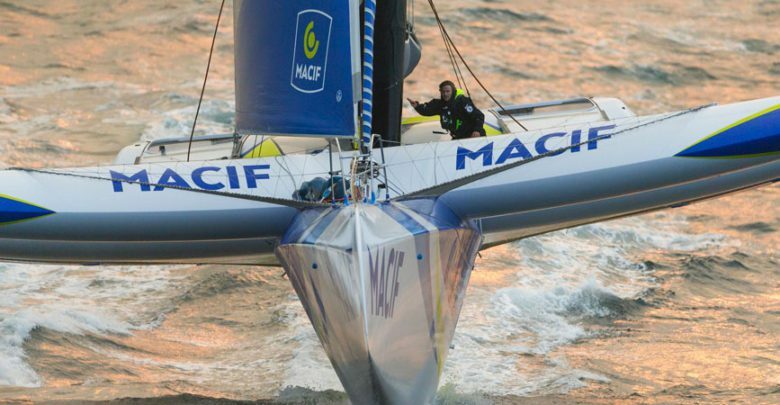 But far as the MACIF trimaran’s skipper is concerned, it will enable the class to write its own history through a long-distance racing challenge. 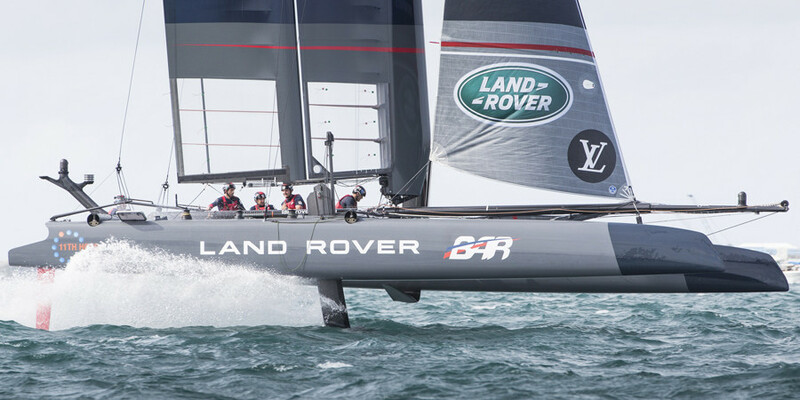 By facing up to the economic realities of our sponsors and the racing realities of the racing teams, we have succeeded in building a programme that meets their expectations. The Brest, Rio, Cape of Good Hope, Brest triangle promises to be, “a little under a month at sea, which in the end is only a little shorter than a round the world by the three capes. The first part is fairly standard and then we will sail round St Helena Island from the North, before sailing downwind from the Cape to the equator. 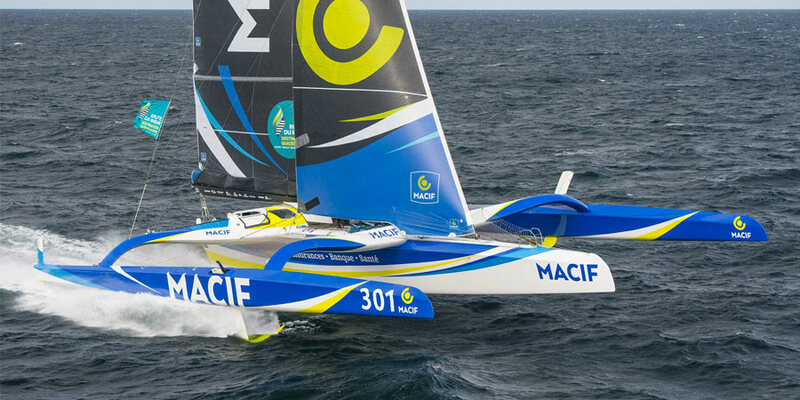 While the MACIF trimaran is still undergoing a refit to prepare for the challenges this autumn, François Gabart has begun a new chapter of his life racing a Flying Phantom double-handed with Louis Viaton. 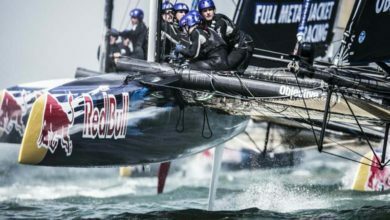 The two skippers have been actively training with ENVSN, the Ecole national de voile et de sports nautiques, with the goal of lining up for the start of three major events in the international season of this very powerful class: the Eurocat (Carnac, 2 to 4 May), Act 2 of the Flying Phantom season, then Act 7, which will take place on Lake Garda (July) and the European Championship, which should also be held on the Italian lake.